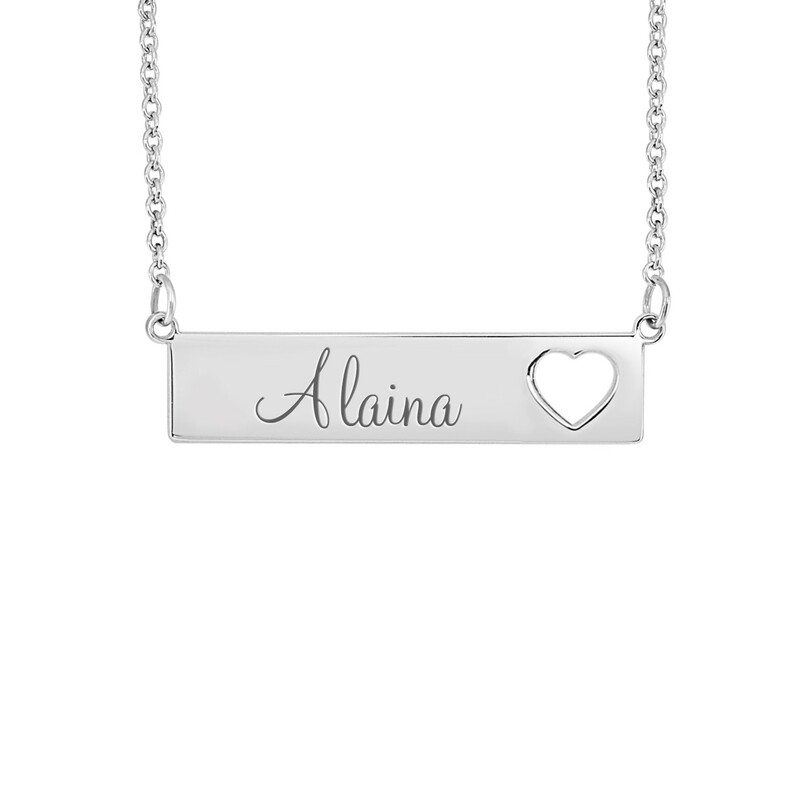 Our Alaina Bar Necklace with a heart cut out makes precious matching necklaces for mom and daughter. 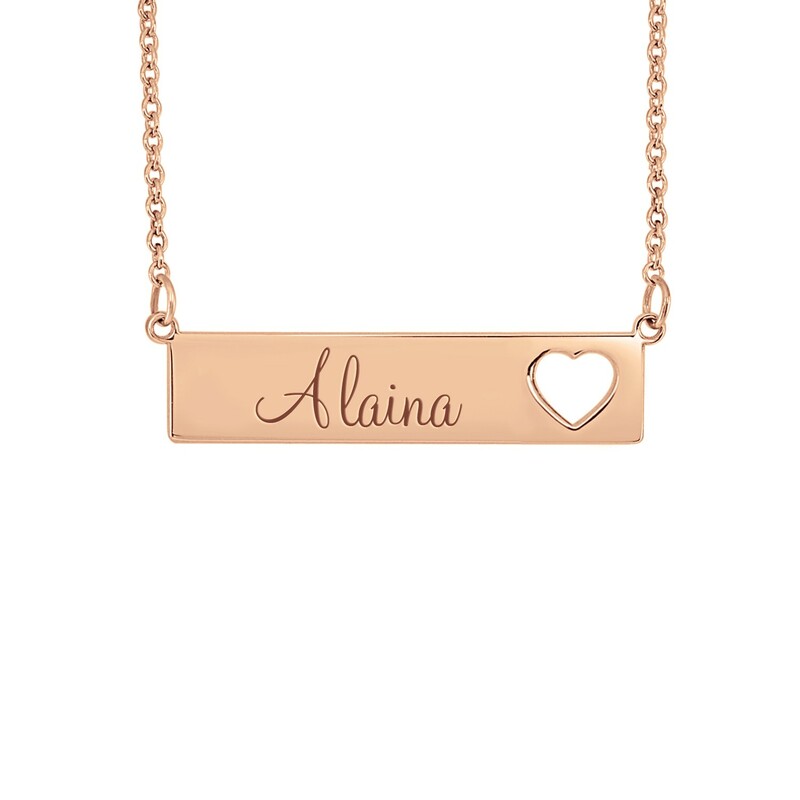 The POSH Alaina Bar Necklace will bring out the fashionista in any POSH woman or little lady. Be POSH and personalize your mommy bar necklace and daughter bar necklace with style. 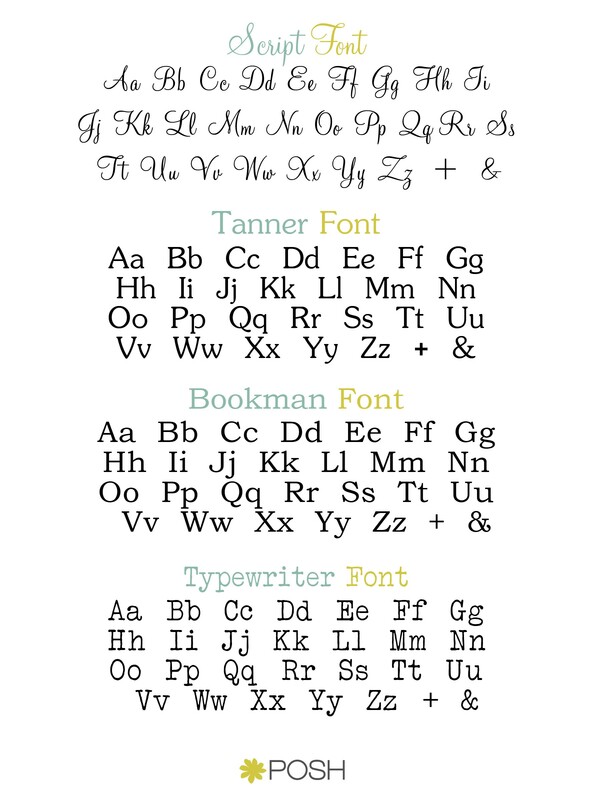 *Name is center and heart is right justified. 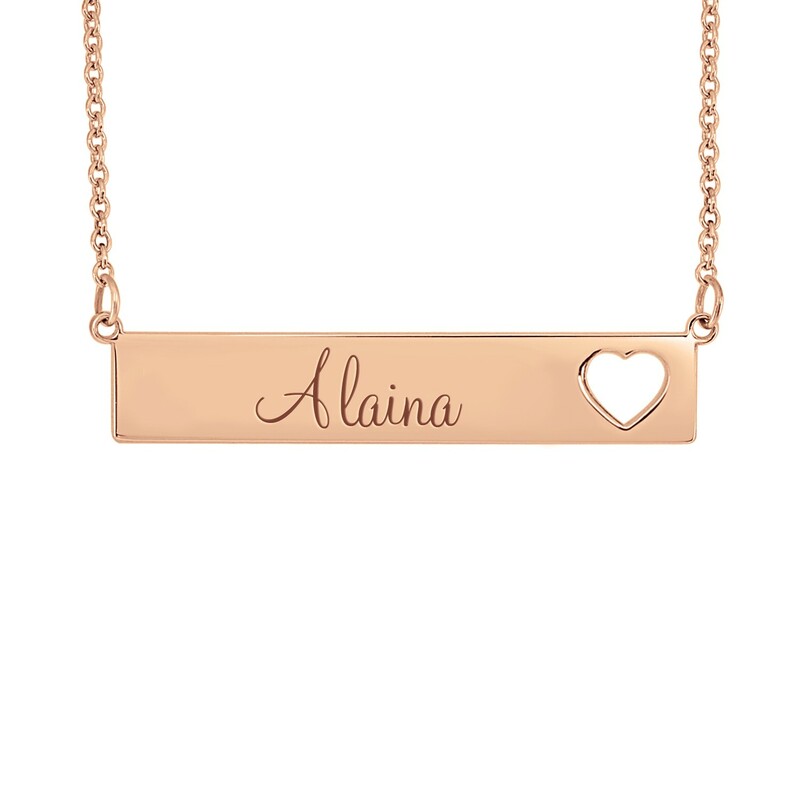 *Looking for two names with a cut out heart in between, our POSH Cutout Bar is perfect.